Everyone loves puppies! Bouncy and cute, furry and huggable, what could be more perfect than a puppy? Speedy Spot can't understand why he's not allowed to join in the races at Matt's school Field Day. 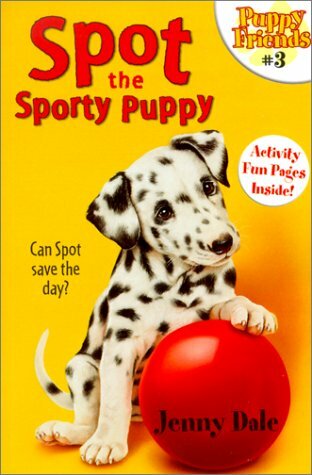 During the jump rope race no one notices a little girl in danger -- except Spot. Suddenly the pup has to run faster than ever before!